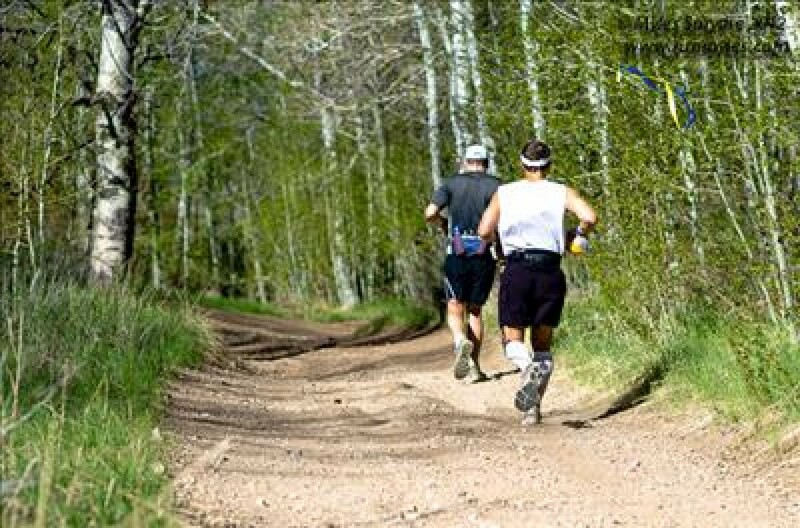 The 50/50 has a long and rich history as one of the most challenging trail runs on the West Coast. 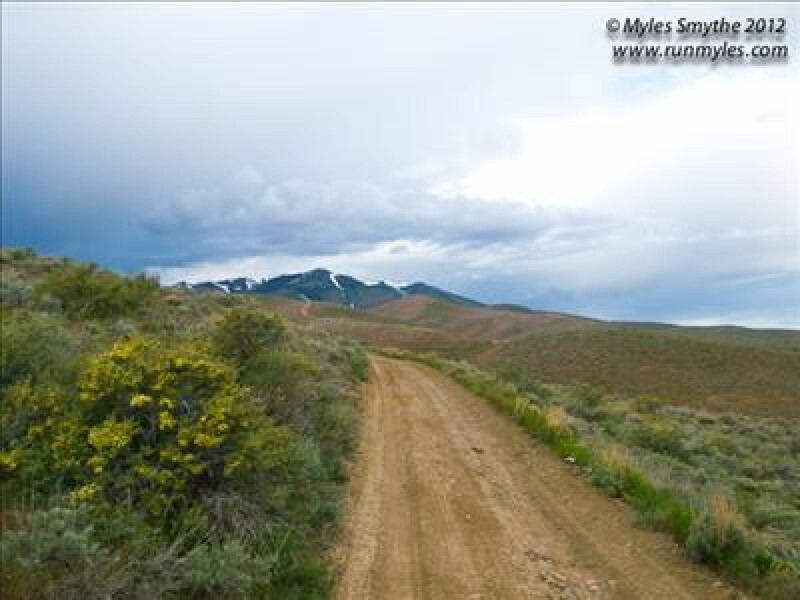 The 50/50 offers a wide variety of terrain for all types of runners, with plenty of climbing and descending. 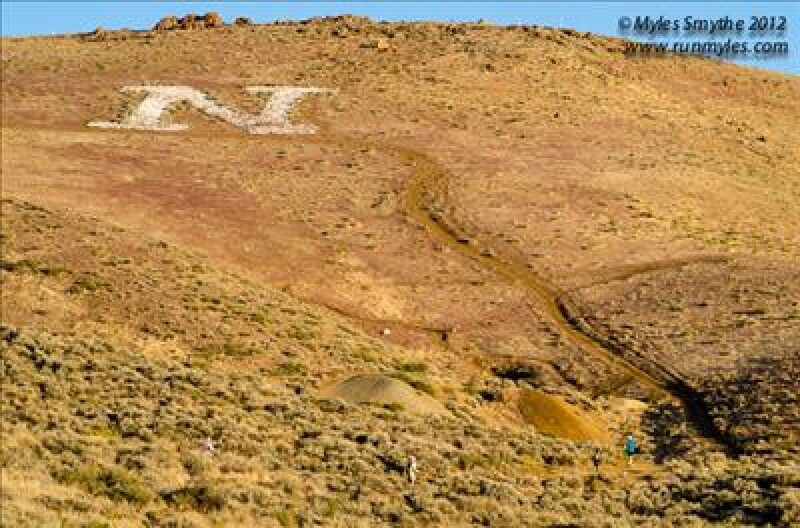 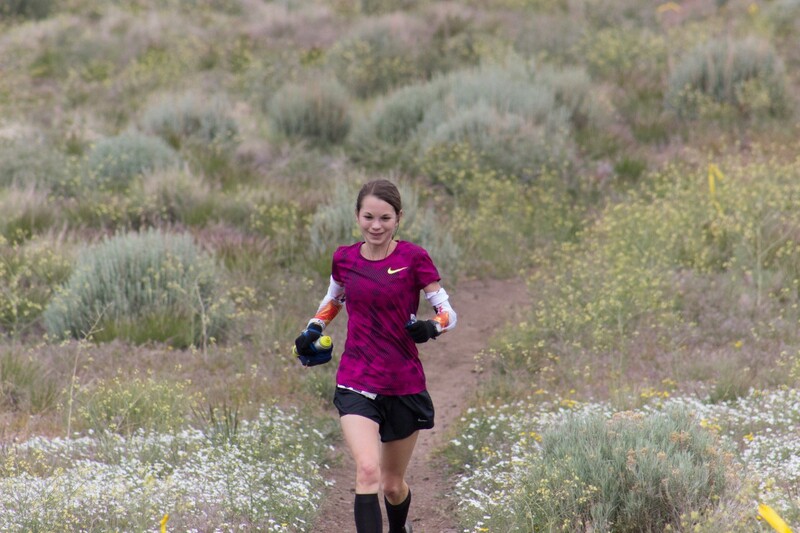 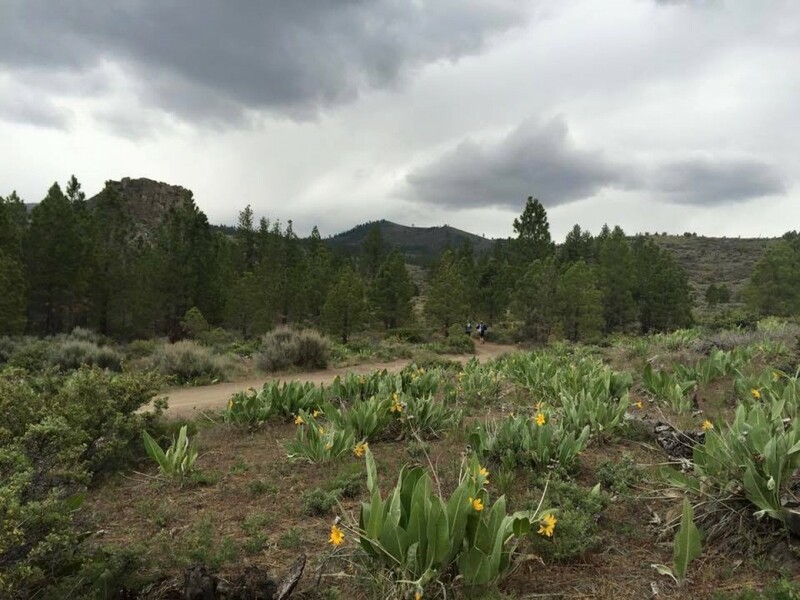 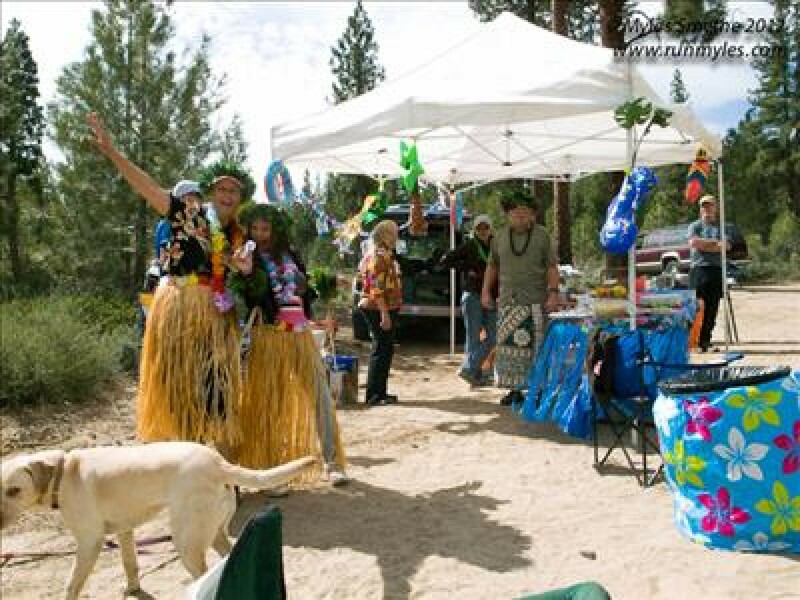 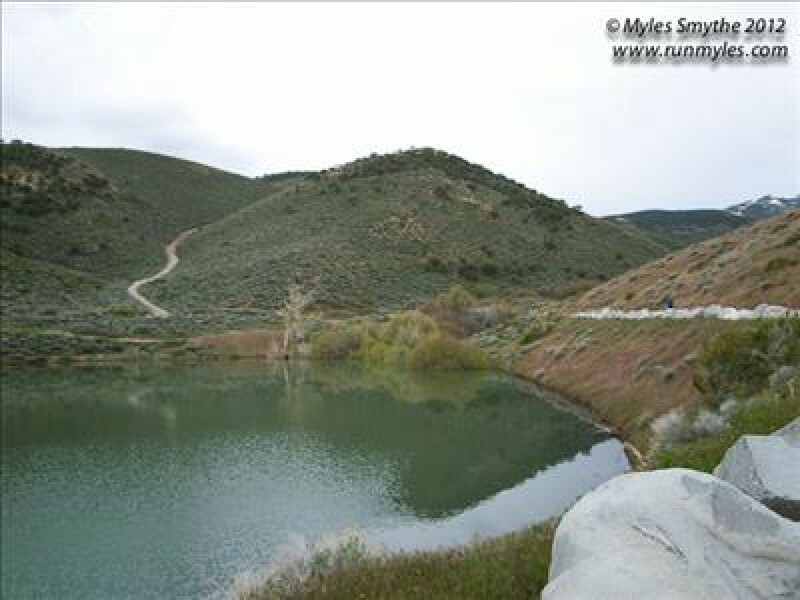 Our course has enough dirt, rock, pine trees, excellent single track, altitude and exquisite views of the Sierra Nevada and the Truckee Meadows to satisfy the demands of runners who yearn for a fun, challenging day.